For seasoned travellers, the experience of going through the airport to kickstart a holiday is something that is largely taken for granted. But that’s not the case for everyone, with plenty of people experiencing air travel for the first time as they elect to head overseas for either business of pleasure. 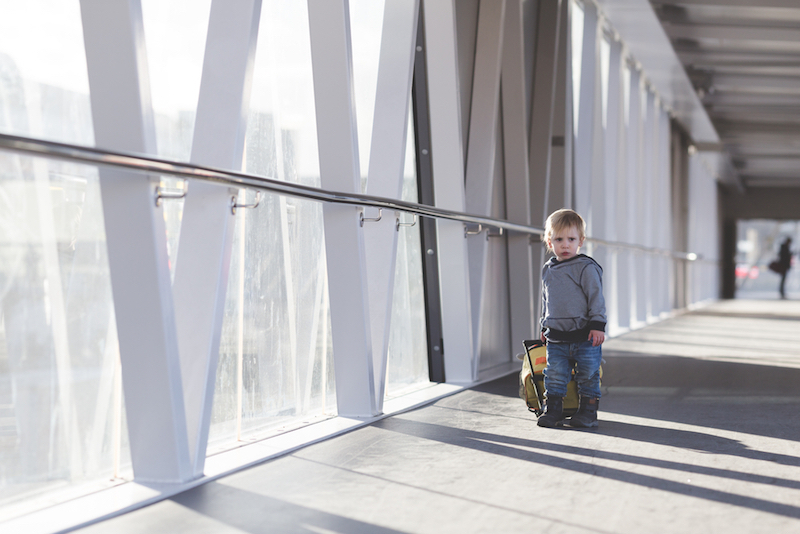 In fact, it’s no exaggeration to say that embarking on a visit to the airport can be quite a daunting fact for a first time traveller, particularly if you’ve added in the stress of taking small children along for the ride. 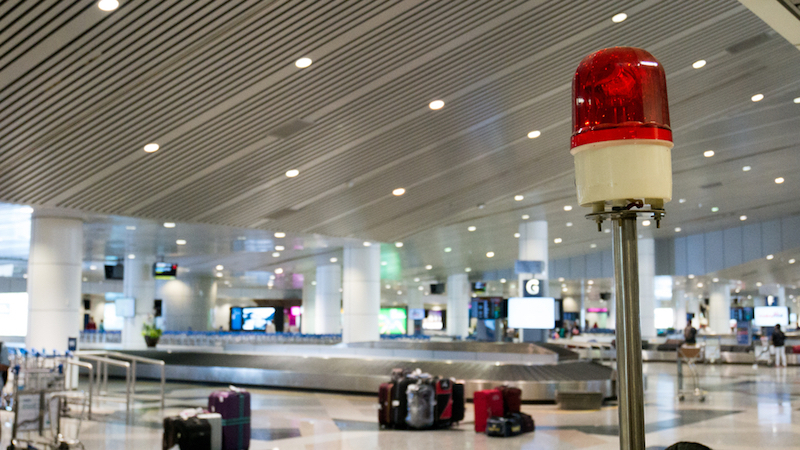 Preparations for a trip to the airport begin well before you depart, with a number of things to consider that will help make your journey easier. The first thing to bear in mind if whether you are able to check-in before setting off on your trip; a service that is offered by a range of airlines to reduce the amount of time you’ll be waiting around. It means that when you get to the airport, all you need to do is head to the baggage drop to hand over your cases ready to be loaded onto your flight. If checking in at the airport, or indeed if you have luggage to drop off, also check the time at which you have to be at the airport – the last thing you want to do is get there too late and miss your flight. Baggage is something else to think about before you leave, with airlines charging a fee if you go over the allocated allowance. You can check that allowance on your holiday confirmation to ensure that you don’t go over and incur an extra cost at the airport. It’s also worth checking the restrictions on size in terms of hand luggage, and you would also do well to make yourself familiar with what is, and isn’t, allowed in your hand luggage. For example, there are limits on liquids that can be taken through security which includes things like cosmetics and toiletries, which you’ll need to put in your hold luggage or risk having to bin them when you get to the airport. Although not vital, if travelling to the airport by car, you may want to consider booking parking in advance. Not only will that mean you know you have a space secured before leaving home, it’ll also work out cheaper than simply leaving the car in a car park whilst you jet off to the sun. 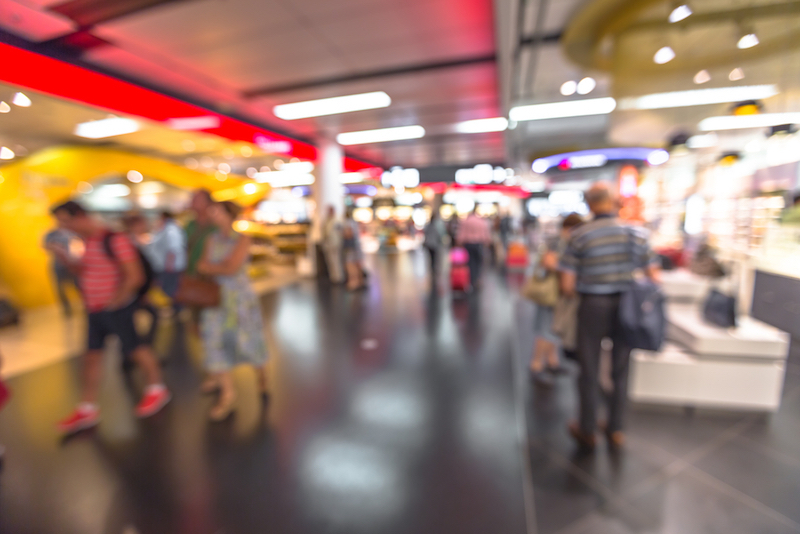 On arrival at the airport, the first thing to do is make sure you head for the right terminal if you are travelling from one of the larger airports like Heathrow or Manchester. That should be clearly stated on your travel documents. When it comes to checking in or dropping off your bags, you need to check the screens that are inside the terminal to discover which desks you need to use. Your flight information will available on your documentation so you know which desk is the one you need. Once you’ve got your baggage sorted and have picked up your boarding card (if you’ve not got it already), then its time to head for the departure lounge. It’s worth noting at this point if you are a smoker that you may not be able to find a smoking area once you head through security, so take the opportunity to have one final cigarette before heading through to the lounge. 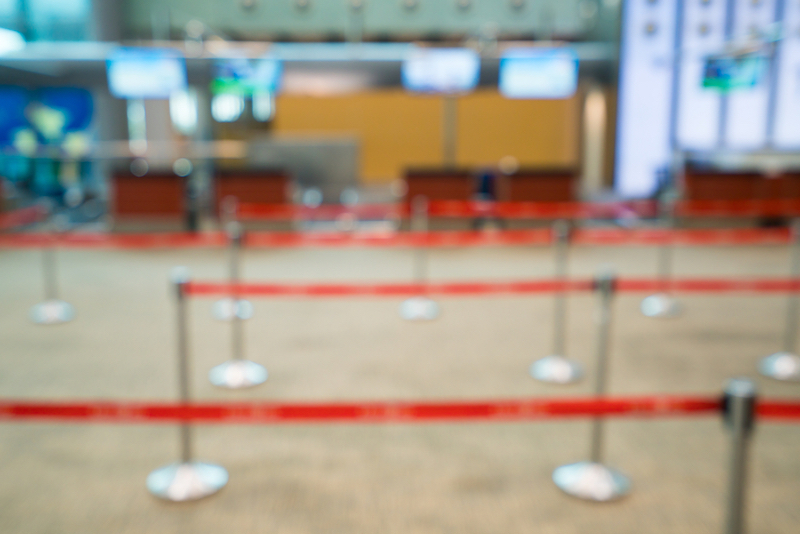 Passing through security can be a time consuming affair if the airport is busy, although it is often possible to pay to fast track through the queues. It’s at security where you’ll have to dispose of any liquids you might have beyond a single, clear 100ml bottle. Full details of what you can and can’t take onboard as hand luggage can be found online. Going through security, your bag will be scanned and you’ll have to remove any metal belongings like watches and belts before stepping through a scanner yourself. Also make sure that you remove coins from pockets and send mobile phones through with your hand luggage. First things first, on entering the departure lounge, check the screens for information on your flight. Not only will this allow you to check that the flight is still on time but will also provide information of where you need to go to board so you can get your bearings. Hopefully you’ll have left enough time to have time to grab a bite to eat, relax with a drink or to partake in some retail therapy but be sure to keep an eye on the screens for information on your flight as many airports now no longer provide audible updates. Ensure you leave plenty of time to get the gate in time for boarding, where you’ll usually be called forward by seat row in an attempt to prevent everyone rushing forwards at once. Just make sure you have your boarding pass and passport to hand to show before boarding, and then take your seat and enjoy the flight. On arriving at the other end of your journey, you’ll disembark the plane and head for passport control, where you’ll have to show your passport to security before heading for baggage reclaim. Check the screens to see which carousel you need to go to to collect your cases and it’s then a case of waiting for them to arrive from the plane before you head through customs and into the arrivals hall to kick start your holiday. As mentioned, if taking any liquids in hand luggage/bag, including make up, then they must be in containers no more than 100mls, & placed in a transparent, sealable bag no more than 20cm x 20cm (I use ziplock freezer bags). Thomas Cook flight changes and flight numbers!